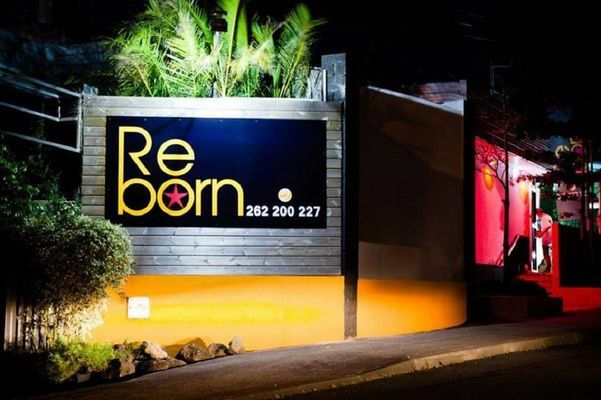 Le Reborn is in Saint-Pierre on the site of the old Le Chapiteau nightclub. The nightclub is open every Sunday and on public holidays from 2pm to 2am in the morning. Environment / Access : Head towards Saint Joseph and at the La Cafrine roundabout take the 3rd exit. Climb as far as Evariste de Parny school and continue on the CD89.